Need a vehicle for your next social event? 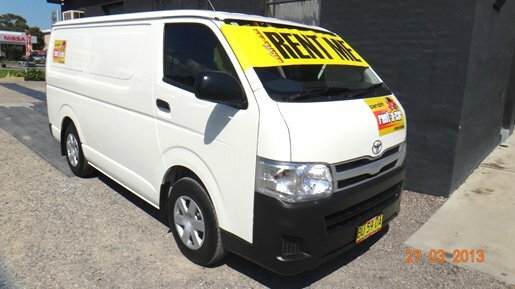 We have a great range of vehicles for hire to perfectly suit your needs..
For increased customer satisfaction and to meet our expanding business requirements Cardiff Rent-a-Car is excited to announce that we have taken delivery of a brand new 2013 Toyota Hi-Ace van..
Cardiff rent-a-car is proud to launch its brand new website. Reflecting the company’s expansion and growth over the past 24 months, our new website will allow our customers easy access to all Cardiff Rent-a-Car services. It will also be full of the latest news and special offers from the Cardiff Rent-a-Car team. Don’t forget to “like” our facebook page to ensure you are the first to know about what is happening at Cardiff Rent-a-Car. .